The Dodgers just announced their August Dodger Pride Award Winners. This award celebrates the franchises best performers in the Minor Leagues. Pitcher – RHP Red Patterson posted a 1-1 record with a 1.57 ERA (5 ER/28.2 IP), which was the second-best mark in the Pacific Coast League in August, and allowed just 17 hits in five starts in the month. Patterson capped off the season with three consecutive quality starts, while allowing two runs or less in all five of his starts in the month. The 26-year-old, who was originally selected by the Dodgers in the 29th round of the 2010 First-Year Player Draft, finished the year at 7-4 with a 3.03 ERA in 39 games (12 starts). 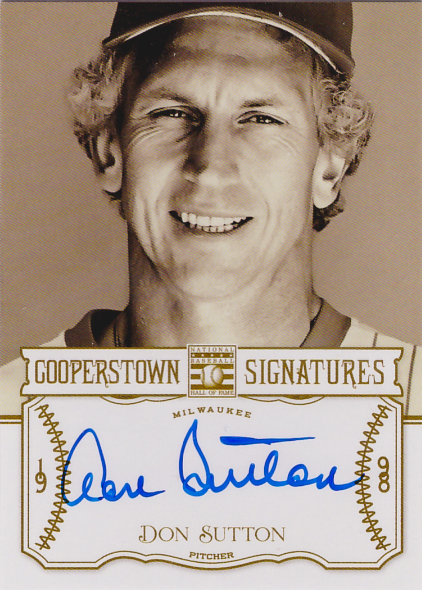 Player – OF Nick Buss posted a .321 batting average (36-for-112) with two home runs and 19 RBI in 29 August games. His nine doubles tied for the fourth-best total in the Pacific Coast League in the month and on the season, Buss batted .303 with 17 home runs and a PCL-best 100 RBI. Following the season, the 26-year-old was honored with a selection to the All-PCL Team, as elected by the league’s field managers and media representatives. 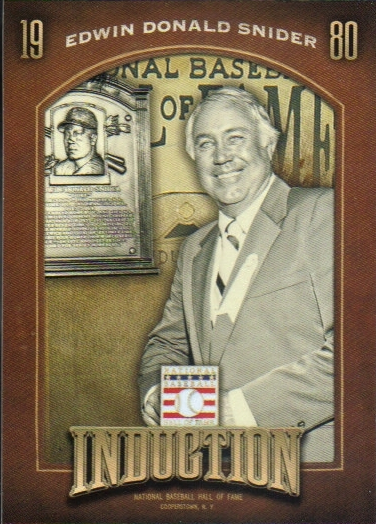 Buss was originally selected by the Dodgers in the eighth round of the 2008 First-Year Player Draft out of the University of Southern California. Pitcher – RHP Ross Stripling posted a 1-3 record with a 1.67 ERA (6 ER/32.1 IP), the fourth-best in the Southern League, in six August starts. Stripling, 23, limited opposing hitters to a .238 batting average (29-for-122) during the month, while striking out 24 and walking only 10. 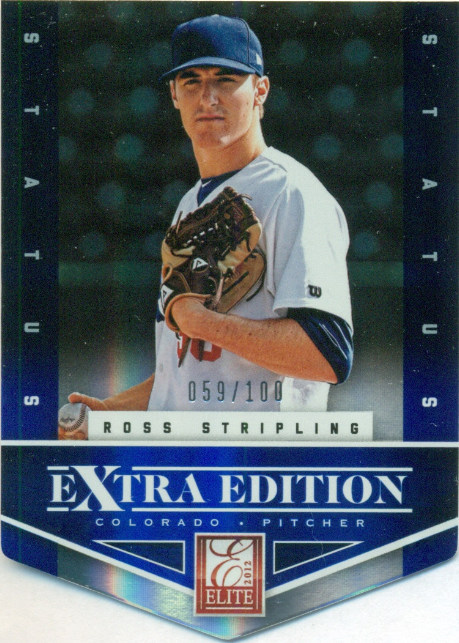 On the year, Stripling combined to go 8-4 with a 2.82 ERA in 27 games (22 starts) with Single-A Rancho Cucamonga and Double-A Chattanooga in his second professional season. Player – OF Joc Pederson ranked among the monthly Southern League leaders in home runs (7, T-3rd), walks (19, 4th) and on-base percentage (.387, 11th) in 26 August games. He was named the Southern League Player of the Week for the period of August 12-18, batting .435 (10-for-23) with three home runs and eight RBI in six games. 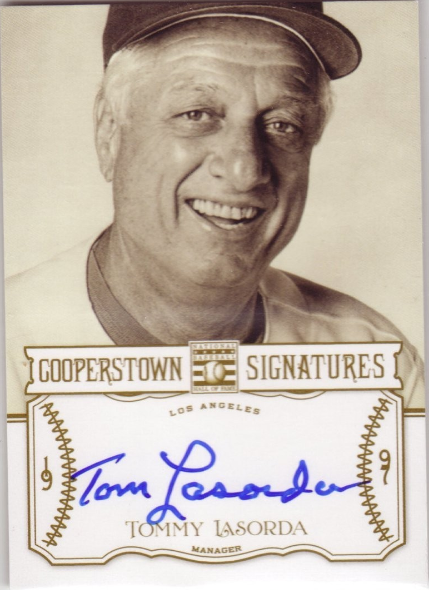 Pederson, 21, finished the season with a .278 batting average and 58 RBI in 123 games, while leading the Southern League with a .497 slugging percentage and ranking among the league’s best in home runs (22, T-2nd), stolen bases (31, T-3rd), on-base percentage (.381, 3rd) and runs scored (81, 2nd). Pitcher – RHP Lindsey Caughel posted a 0-1 record with a 2.20 ERA (8 ER/32.2 IP) in five starts during the month of August. Through the end of the regular season, Caughel led the Quakes with both 116.2 innings pitched and 112 strikeouts, while ranking seventh among California League qualifiers with a 4.01 ERA. Caughel, who is slated to start tonight’s decisive Game 3 of Rancho Cucamonga’s first-round playoff series against Inland Empire, combined to go 4-10 with a 3.63 ERA in 25 games (24 starts) with the Quakes and Single-A Great Lakes this season. 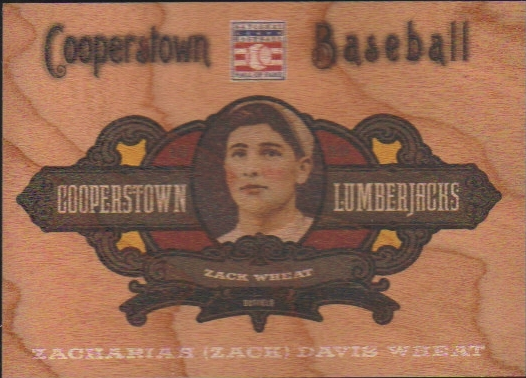 Player – INF Chris Jacobs posted a .363 batting average (29-for-80) with seven home runs and 15 RBI in 21 August games. He led the California League with a .738 August slugging percentage, tied for the monthly lead in homers and ranked among the circuit’s best in batting average (4th), extra-base hits (15, 7th) and on-base percentage (.433, 8th). The 24-year-old batted a combined .261 with 17 homers and 52 RBI in 102 games this season with Rancho Cucamonga and Double-A Chattanooga in his seventh professional season. Pitcher – RHP Ralston Cash posted a 2-0 record with a 0.71 ERA (1 ER/12.2 IP), while striking out 11 batters against four walks in six August relief appearances. Cash finished the season strong and allowed just two runs (one earned) in 13.2 innings (0.66 ERA) in seven second-half appearances. Overall, in 16 games with the Loons this season, Cash posted a 3.19 ERA and limited opposing hitters to a .206 batting average, while striking out 56 in 53.2 innings. 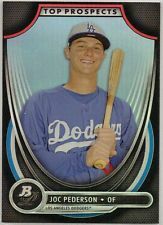 The 22-year-old was originally selected by the Dodgers in the second round of the 2010 First-Year Player Draft. Player – OF Aaron Miller posted a .314 batting average (32-for-102) with six doubles, four home runs and 18 RBI, which tied for 10th in the Pioneer League in August. 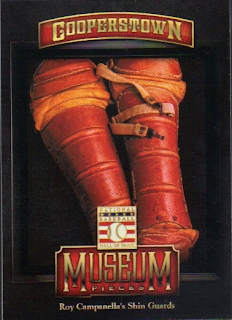 Miller recorded multi-hit games in 11 of 26 August games, while posting hitting streaks of seven (Aug. 22-29) and eight games (Aug. 11-19) during the month. Miller finished the season with a .263 batting average with 13 doubles, nine homers and 48 RBI in 88 combined games with the Loons and Double-A Chattanooga. Pitcher – RHP Scott Barlow posted a 3-1 record in six August starts, posting three quality starts and striking out 22 against just nine walks in 28.0 innings. The 20-year-old finished the campaign with a 4-3 record and a 6.20 ERA in 15 starts for the Raptors in his second professional season after being selected by the Dodgers in the sixth round of the 2011 First-Year Player Draft out of Golden Valley High School. 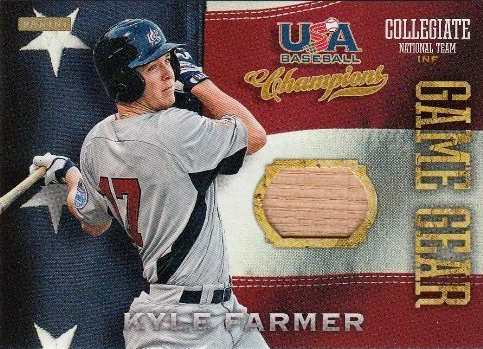 Player – C Kyle Farmer batted .333 (22-for-66) with seven doubles and 15 RBI in 15 August games, including a season-ending nine-game hitting streak. 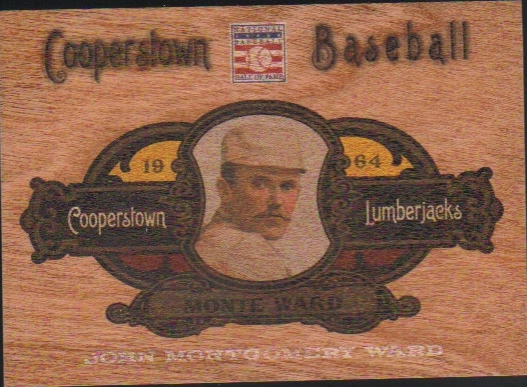 Farmer finished the season with a .342 overall batting average, a .383 on-base percentage and a .532 slugging percentage in 39 games, while hitting .368 (21-for-57) with runners in scoring position. Pitcher – RHP Lenix Osuna finished the season with a 7.0-inning scoreless streak in his last four games and posted a 3.38 ERA (4 ER/10.2 IP) in six relief appearances in August. On the season, Osuna went 2-1 with one save and a 1.82 ERA in 17 relief appearances, while limiting opponents to a .202 batting average. 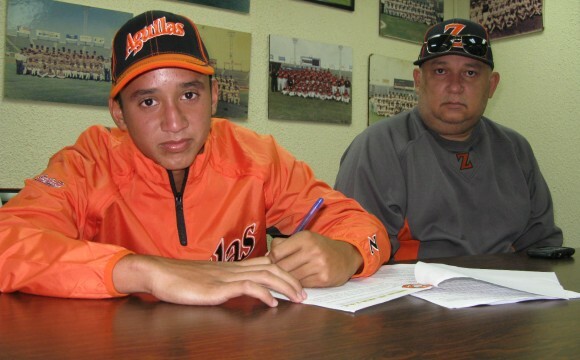 The 17-year-old was signed by the Dodgers on June 10, 2012 out of Los Mochis, Mexico. 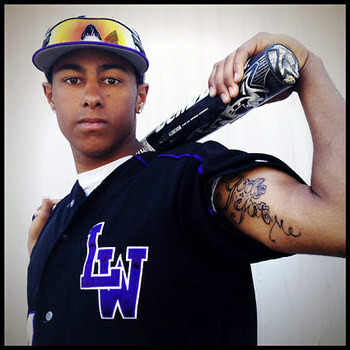 Player – OF Theo Alexander was selected as the August Dodger Pride winner for the AZL Dodgers as he closed out the campaign with a .392 on-base percentage. During the course of the season, Alexander excelled with runners on base, hitting .292 (14-for-45), and finished the season with a .253 overall batting average, five homers and 20 RBI in 27 games. 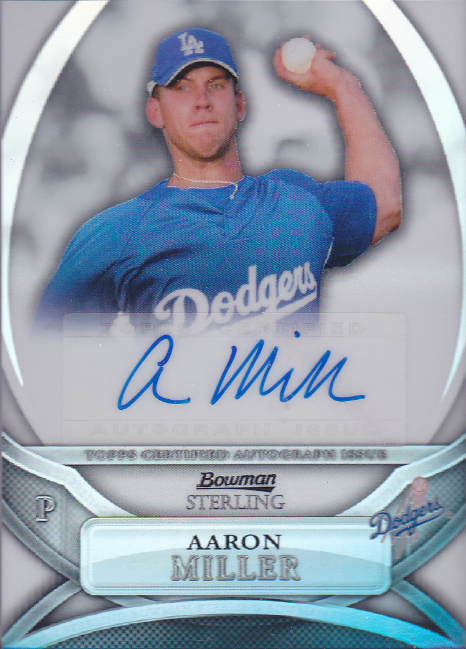 The 19-year-old was originally selected by the Dodgers in the seventh round of the 2012 First-Year Player Draft. Pitcher – LHP Jairo Pacheco posted a 0.57 ERA (1 ER/15.2 IP) in four August starts, including closing the season by pitching 12 consecutive scoreless innings in his last three starts. The 17-year-old limited opponents to a .132 batting average (7-for-53) in August and held hitters to a .169 batting average overall, including just a .075 mark (3-for-40) against left-handed hitters. On the season, Pacheco posted a 1-1 record with a 1.24 ERA with 45 strikeouts in 43.2 innings in 17 games (six starts) for the Dodgers after he was signed as a free agent on January 26, 2013. 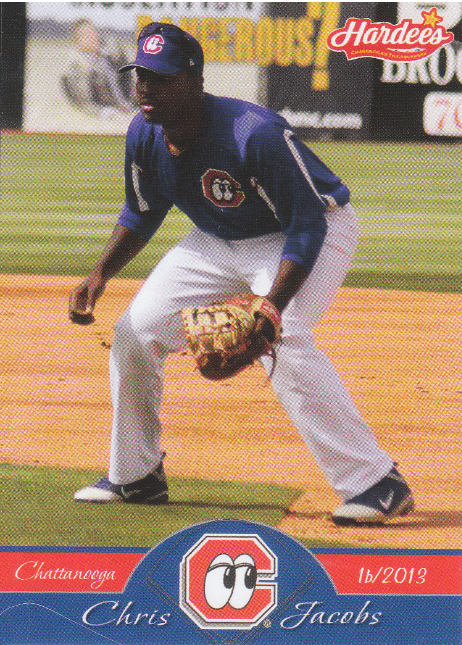 Player – OF Ariel Sandoval posted a .339 batting average (21-for-62) with seven RBI in 16 August games, including seven multi-hit efforts during the month. Sandoval stole seven bases during the month and finished the season ranked second on the club with 19 stolen bases. 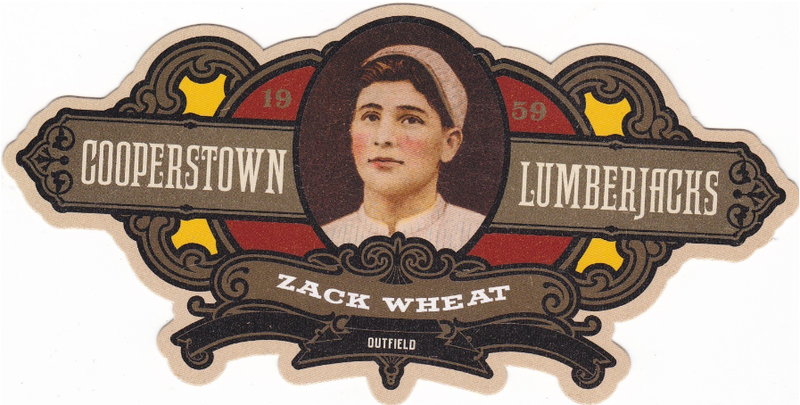 Overall, the 17-year-old batted .255 with 16 RBI in 63 games. 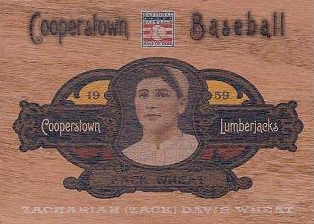 Here are the remaining Dodger insert cards within the 2013 Panini Cooperstown Baseball set. 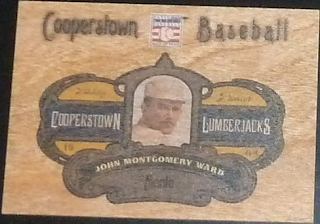 It's hard to beat the Colgan's Chip cards I showed yesterday, but the beauty of these cards come very close. Unfortunately, there aren't many Dodger autographed cards available, but they make that up with some other sharp looking inserts. See them below. 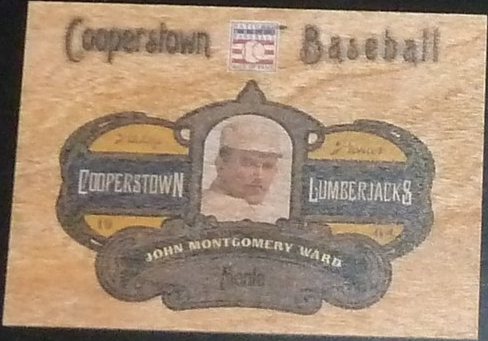 The below Cooperstown Lumberjacks cards are made of real wood. 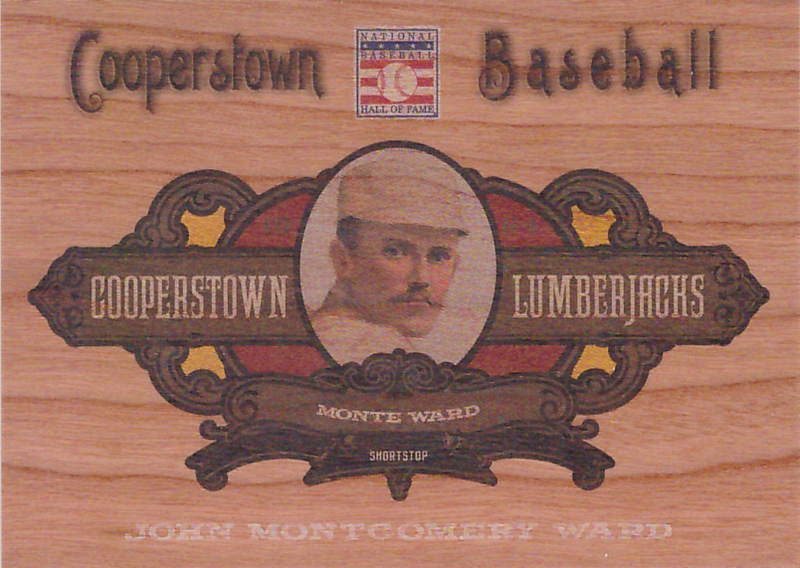 Along with Zack Wheat cards, I decided to also show John Montgomery Ward in this Dodger list - even though he played only two season in Brooklyn. 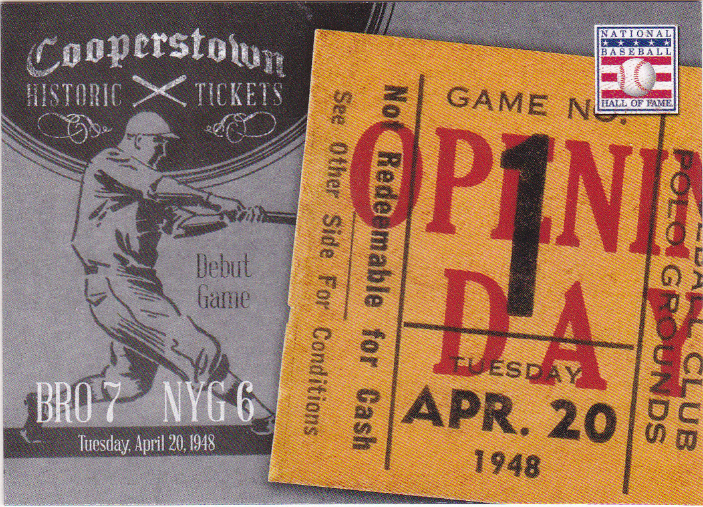 Each player has 3 different versions available. If you look closely there are slight differences with each one. 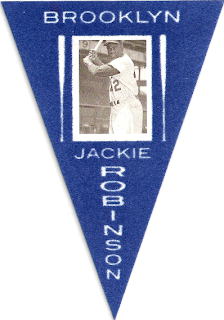 Another great insert set are these mini-pennants fashioned after the 1916 Ferguson Bakery BF2 Pennants. 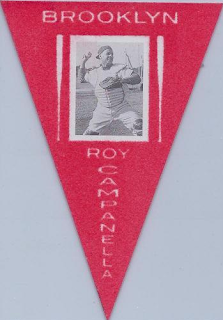 Two Dodgers are available, Roy Campanella and Jackie Robinson, in two different colors. I have not been able to track down a pic of a blue Campanella pennant. 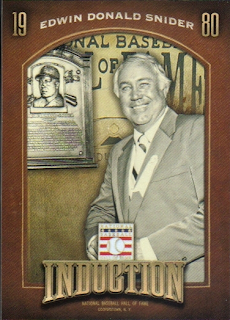 BTW, there is also at 1980 HOF Induction pennant (#38) available that denotes the year Duke Snider was inducted. Here's a Dodger story to warm your heart. Nick Ybarra is a young man who has been born with Down Syndrome but his love for Dodger Baseball has brought wonder and smiles to everyone around him. With the recent success of the 2013 Dodgers it would mean nothing more to get him to meet Vin Scully and throw the first pitch. PLEASE HELP US and make this dream come true and spread the word to get the Dodgers notice. Well, KABC News got on the horse and made it happen. Check out their story here. Also, watch the original youtube video made by Nick's sister, below. 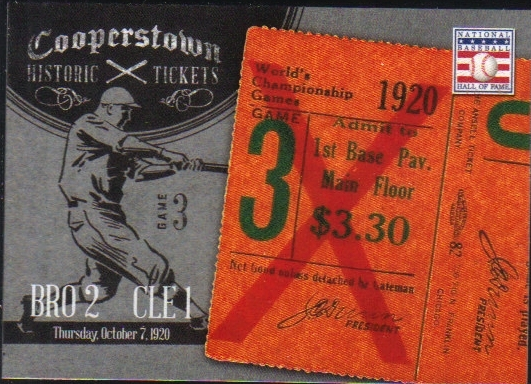 Nick's Dodger Dream will be coming true on Friday, September 13th. He'll have an opportunity to meet Vin Scully and throw out the first pitch. KABC's video is available below to watch. 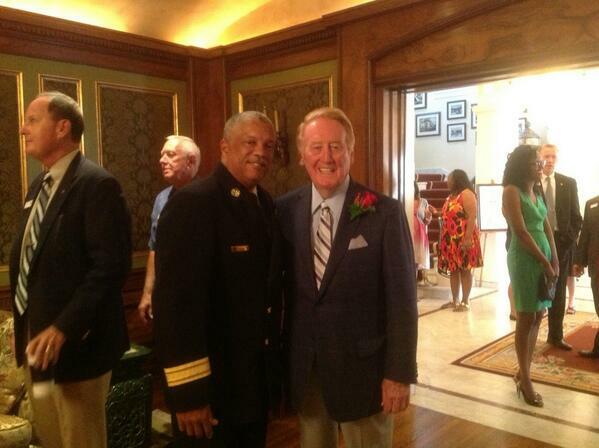 Vin Scully and Pasadena Fire Department Chief Calvin Wells pose for a picture during the Tournament of Roses announcement naming Vin as Grand Marshall. Pic above via twitter @PPDChiefSanchez. Kershaw, currently one of the best pitchers in Major League Baseball, will be inducted as the 22nd member of the Baseball Humanitarians Hall of Fame™ during a banquet on Saturday, Nov. 16 at the Marriott City Center Hotel in downtown Denver. At 25, he is the youngest person to receive the award. Oh, boy! Vin Scully has been named the Grand Marshall for the upcoming 125th Rose Parade. Via a tweet @rosebowlgame. Here is a news report from Melissa Palmer at KTLA5 about it. "I am deeply humbled and greatly honored to be the Grand Marshal of the 125th Rose Parade," said Scully. "I look forward to sharing this wonderful moment with my wife, Sandi, and the millions who will be watching." "5 Legitimate Reasons Why an Orange County Resident Would Root for the Los Angeles Dodgers," via Gustavo Arellano at OC Weekly. 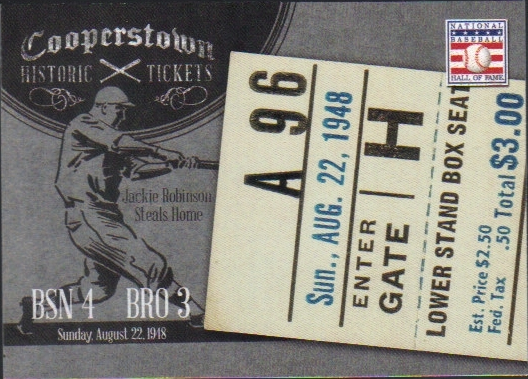 "The Time Leo Durocher Beat The @!#%@$ Out Of A Heckler," via Robert Weintraub at Deadspin. "Dodgers' Andre Ethier is enjoying center stage," via Dylan Hernandez at the LA Times. Fot the LGBT Dodger fans out there, the Dodgers are hosting their 1st ever LGBT Night OUT at Dodger Stadium on Friday, September 27th. Go here for more information. Tom Bartsch at Sports Collectors Digest goes behind the scenes at the autograph pavilion during the National Sports Collectors Convention and shares a great Lou Holtz story.